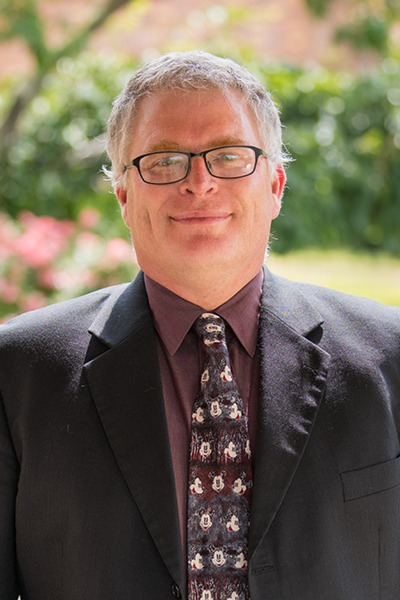 Mr. Holdaway holds the position of Assistant Dean of the English Language Studies Department. He is also responsible for the administration of the TOEIC test. Before joining IPU New Zealand he worked in a number of different roles, including managing English schools in Japan and running a dairy farm. Chess, reading, sport, gaming, my family, the Wellington Phoenix and Marvel movies.